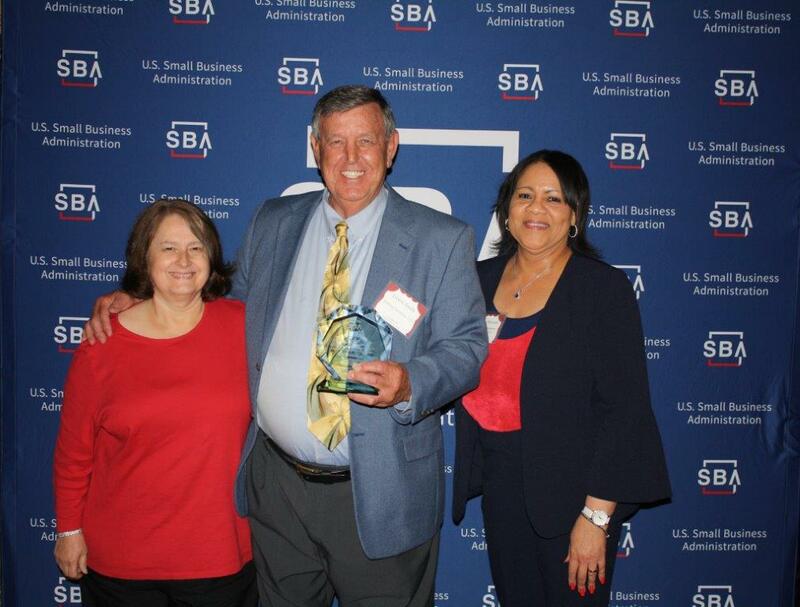 2018 SMALL BUSINESS AWARD - Staffing Solutions, Ltd.
On May 3, 2018, Staffing Solutions, Ltd. received the 2018 SBA Generational Family-Owned Business Award for the State of Mississippi. Janita Stewart, District Director of SBA's Mississippi District presented Mike Smith, President and CEO, with the award. Patricia McMahon, Vice President of Trustmark National Bank, who nominated Mike and Staffing Solutions, Ltd. was also on hand to present the award. Staffing Solutions, Ltd. has three locations, Vicksburg, Ridgeland and Flowood. Our sincere thanks to Ms. Stewart and the SBA for their support and recognition.